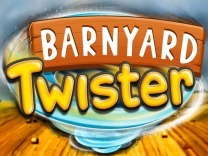 Get huge rewards for playing this new release by Booming Games - Harvest Fest.Celebrate the healthy yields and win big by spinning the reels of this slot. You will have to get in a celebratory mood and dance with the dragons and other animals as you give thanks for the harvest received. Harvest Fest is a 5-reel, 3-row and 25 payline slot with awesome features which will have you hooked to the slot.So get ready to reap huge wins with Harvest Fest as you explore the Chinese culture. Harvest Fest takes on an oriental theme with the characters in the slot being Chinese related. You will find that this slot celebrates the Chinese mid-autumn festival by lighting lanterns. The visuals in this slot are excellently displayed allowing players to enjoy the slot. 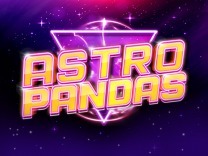 There is a soundtrack which keeps on playing in the background and always nudging you to continue playing the slot.The graphics are also rendered superbly allowing players to load and play the slot without any hitches. 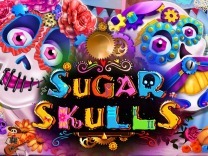 You do not need to download any software when playing this slot as it can be played directly from a web browser. Harvest Fest is mobile compatible and can be played while on the go.If you are searching for a medium to high variance slot, then this is the slot to pick. 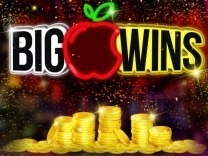 You will receive regular smaller payouts between spins. You will need patience if you need the bigger pays. It is recommended for all players whether novices or veterans. Whenever playing Harvest Fest, you will find that there are different characters which make up this slot. These symbols include a lamp, dancers, dragons and a pagoda with lanterns floating. These are the standard paying symbols in the slot. The highest pay you can receive when you spin the reels is 2100 coins for matching 5 of these symbols, while the lowest amount paid out is 6 coins for matching 2 of these symbols.Harvest Fest also incorporates generic card symbols. these symbols include K, Q, 10, 9, 8, and 7. 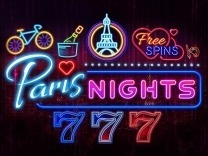 These are the low paying symbols and will offer a low payout of between 450 coins and 6 coins for matching 5 and 2 of these symbols respectively.Players can set a wager by adjusting the paylines and bet per line using the buttons located at the bottom of the slot. You can set the bet lines between 1 and 25 while the bet per line can be set between 0.03 and 3.Harvest Fest features an autoplay function which allows players to sit back and watch as wins land. To return to manually spinning the reels players can hit the autoplay button again and continue playing their game. In Harvest Fest, you will find 25 paylines which will give you multiple opportunities to make winning combinations with each spin. You have to match at least 2 symbols on an active payline to receive a payout.Watch out for the wild symbol, represented by the lady, as this is the best symbol in Harvest Fest. Matching 5 of these symbols will award a high payout of up to 30,000 coins. Harvest Fest does not have the Razzmatazz you would find with other slots online. 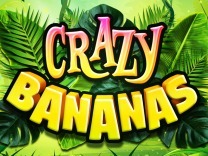 However, there are basic bonus features which are included in the slots, which will have you playing this slot for hours. 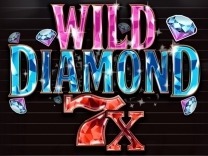 These are wilds, scatters and multipliers which will result in huge payouts.The wild is represented by a lady and will substitute all other symbols in the slot except the scatter symbol. Whenever the wild symbol completes a winning combination, the win is subjected to a 2X multiplier. 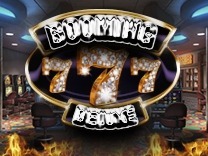 This symbol is included in the slot to allow players make winning combinations with ease while still angling for big wins.Free spins are also included in this slot. 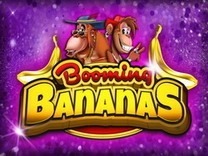 You can trigger this feature by landing 3 or more scatter symbols which will award 10 free spins. If you happen to land 3 more scatter symbols when in the free spins mode, then your free spins will be added to the free spins in progress.